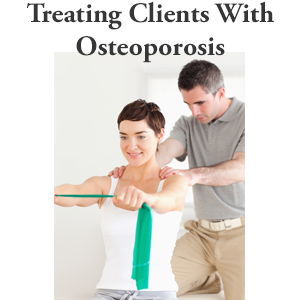 I am a Physical Therapist and I specialize in treating patients with osteoporosis. I recently had the opportunity to test the Juvent 1000 Dynamic Motion Therapy (DMT) Platform at a Physical Therapy training course. I decided to evaluate the whole body vibration Juvent 1000 Dynamic Motion Platform and see if it was something I would recommend for my patients. The Juvent 1000 is based on technology used by the NASA Space Station to assist astronauts to build bone in a zero gravity situation. The device resembles a bathroom weight scale and generates vibrations through the soles of your feet. The fast and gentle vertical accelerations that the platform emits produces tiny stresses. Researchers believe that these stresses stimulate the bones to grow stronger. A recent study has shown that a one year treatment of low-level, high frequency vertical vibrations can inhibit bone loss in the hip and spine. The study was conducted on a group of women who were three to eight years post menopause. The company suggests that you will see results if you use the device for a minimum of twenty minutes a day. When I took the Juvent 1000 DMT for a test drive, I was pleasantly surprised by the gentle vibration that it emitted. 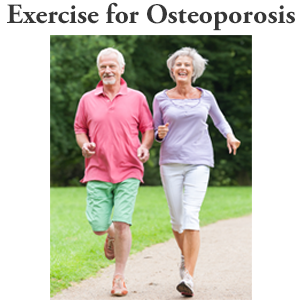 It is not meant as a replacement to a drug therapy program and is probably a reasonable supplement to other bone activities. However, with a price tag of $3,000, I will need to see further studies before I make any recommendations to my clients. At MelioGuide, we recommend that you adopt a bone friendly lifestyle that includes the right combination of exercise, nutrition and daily activities. We also suggest that before you undertake any health-related changes that you consult with your physician. One final note on the Juvent 1000 DMT: A bone vibration study is underway in the Toronto region and the medical team is looking for volunteers. The study is taking place at the Postmenopausal Health Research Clinic at Toronto General Hospital under the guidance of Dr. Angela Cheung. Author’s Note: This study has been completed and is not open to new participants. You read about the study findings in this article I posted Is Whole Body Vibration an Effective Osteoporosis Treatment Option? This post on the Juvent 1000 Dynamic Motion Therapy Platform and Whole Body Vibration has been (and continues to be) a very popular article on this site. Since first publishing this post, there have been a number of research studies and reports on the effectiveness of whole body vibration platforms. As a result, I have prepared an article summarizing these studies. 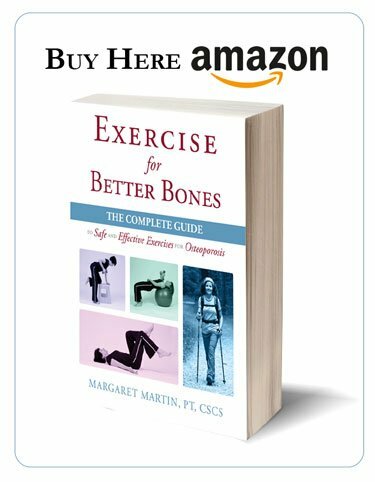 If you are interested in whole body vibration platforms, I encourage you to read Does Whole Body Vibration Therapy Prevent Osteoporosis? 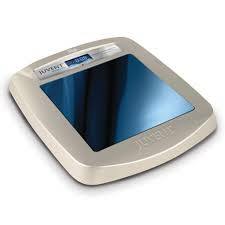 You might also want to check out a review I have done on the Power Plate Vibration Machine and compare it to the Juvent 1000 Dynamic Motion Therapy Platform. Finally, I have written an article (targeted at Physical Therapists but accessible to anyone interested in the topic) about Whole Body Vibration Contraindications. In the article I review a number of research studies that have studied the effectiveness of whole body therapy platforms on the health of bones as well as the potential whole body vibration therapy contraindications. We have included a link to Juvent’s web site with the product details. can some one with a hip replacement use Juvent? Hi David – The Food and Drug Administration (FDA) has established guidelines for usage of vertical and oscillatory whole body vibration (wbv) treatments (such as Juvent). They recommend that people whole have had recent surgery should not partake in the therapy. Below is review I was able to find for you from the Journal of Research, Rehab and Development. The list of conditions is quite large. Although it does not specifically state hip replacement, you have had the surgery and should refrain from using WBV. I suggest you also consult with either your surgeon or your Physical Therapist and ask them if you are ready. When will the Juvent 100 be available in the USA? How much does it cost, shipping? 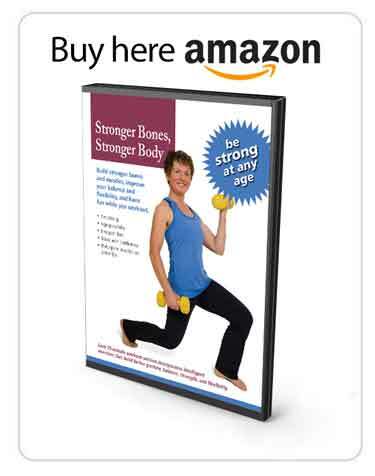 Is there a product of yours that is now recommended for treating osteoporosis? This is a serious inquiry. Eileen: We are not representatives of Juvent and do not have a relationship with them. Please contact the Juvent people directly. I am sure they will be delighted to hear from you and to answer your questions. I have been told by my OBGYN and now my specialist for my bones that I have the spine and left hip of a 90 year old woman. I am currently 53 years old and quite taken back. After some review of my choices of treatment, my doctors thought it best to start me on an estrogen patch, at its lowest dose. I had a hysterectomy 12 years ago, my ovaries are in place and bloodwork shows I have been completely through menopause. I am scared of this diagnosis and found your website. Any feed back is appreciated. I live in Michigan and am willing to meet with any professionals who can help me to reduce this. Although, my OB says I will never be out of osteoporosis.